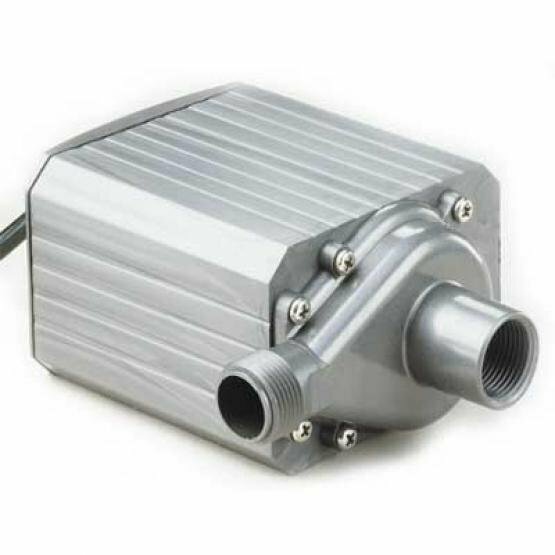 The Pondmaster Magnetic-Drive Water Pump series was specifically designed as a circulating pump for freshwater aquariums and ponds. Supreme Mag-Drive pumps are perfect for wet-dry filters, protein skimmers, or almost any aquatic application. PondMaster Pond-Mag Utility Pump has different options and/or variations, please choose below. Centrifugal pump designed for the harsh conditions of pond use--ideal for waterfalls and larger statuary. The Mag-Drive Utility Pump is a magnetically driven centrifugal pond pump. It has no seals to wear out and contains no oil to contaminate the pond water. The utility pump can be used submerged or in-line. In-line means connections can be directly made to the pump inlet and outlet ports, which have 1/2" npt threads. This centrifugal pond pump cannot pull water up from a lower level. In order to start, the pump must be lower than water level. All electrical components are encapsulated in epoxy with no seals to wear or break. Energy used is approximately 1/2 of regular motor driven pumps of equal size. 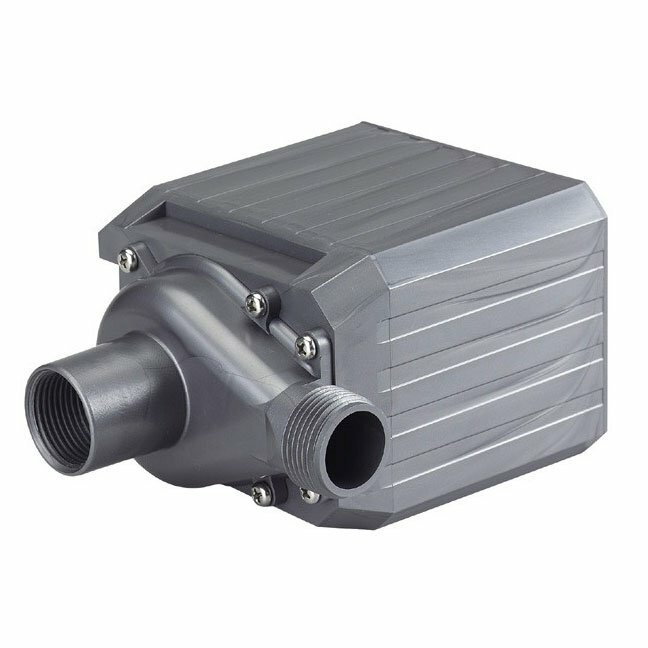 For convenience, both the pump head and the mounting base can be rotated to any of four different positions. 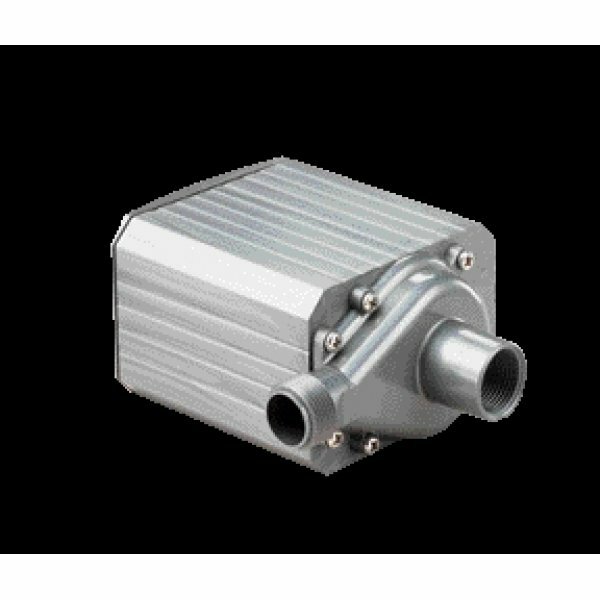 Can be used in either salt or freshwater environments. One easy-clean reusable replacement filter included. 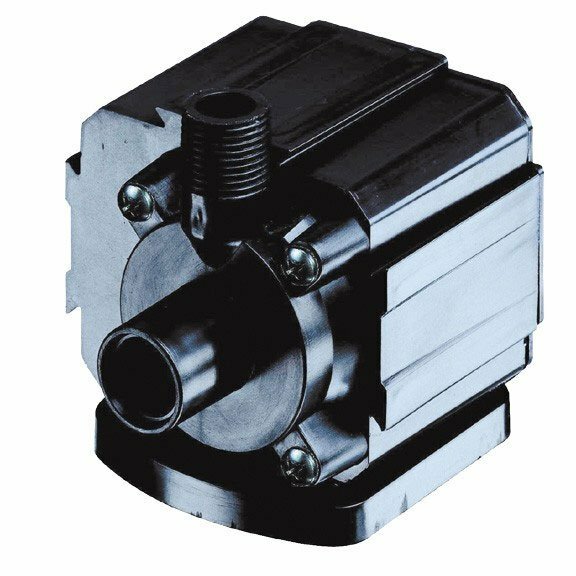 The Pondmaster Magnetic-Drive Water Pump series was specifically designed as a circulating pump for freshwater aquariums and ponds. Supreme Mag-Drive pumps are perfect for wet-dry filters, protein skimmers, or almost any aquatic application. Only one moving part means that there aren't any seals to wear out. Approved for indoor and outdoor use. Perfect for Fountains & Ponds, Fish Tanks, Waterfalls, Statuary, and Sump Pumps. All Mag-Drive Pumps come with a FREE Pre-Filter! !